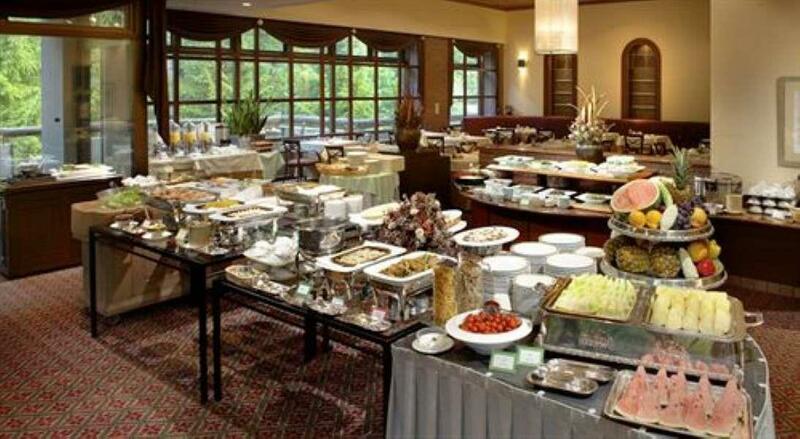 Hakuba Tokyu Hotel is a fully serviced luxury hotel famed for its outstanding 5 star hospitality. 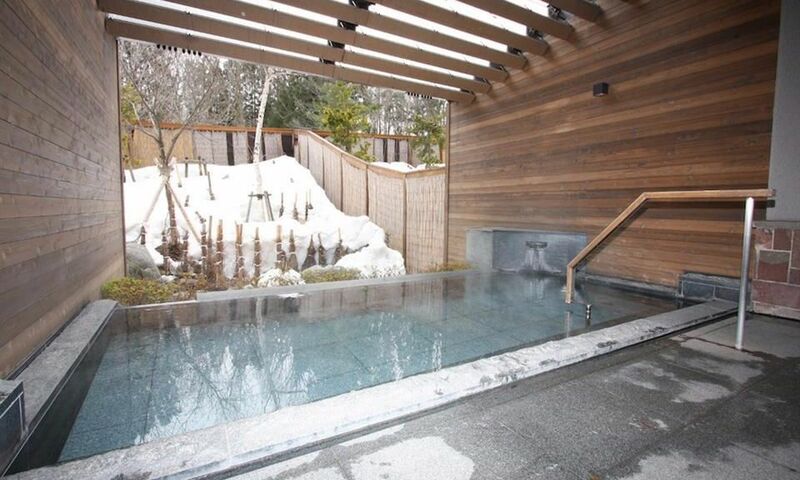 Offering spacious rooms and stunning views all within walking distance to Hakuba's Happo One Resort, Hakuba Tokyu Hotel caters to all the ski holiday needs of its discerning guests. 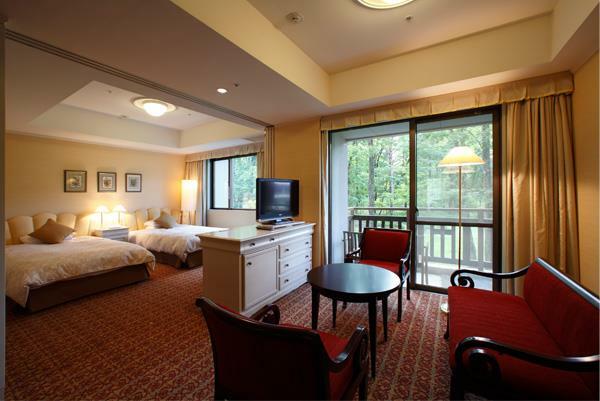 Discover what a world class resort hotel has to offer at Hakuba Tokyu Hotel, well located in Hakuba's popular Wadano forest . 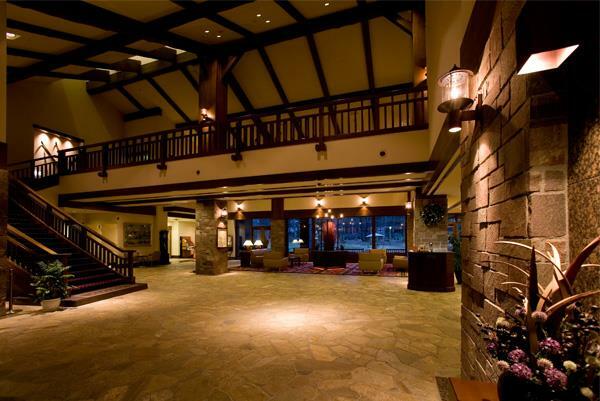 With high vaulted ceilings in the grand entrance hall, Hakuba Tokyu Hotel's chateau-style design embraces the use of natural wood and stone throughout the building allowing the superior architecture to blend perfectly into the beautiful natural setting. 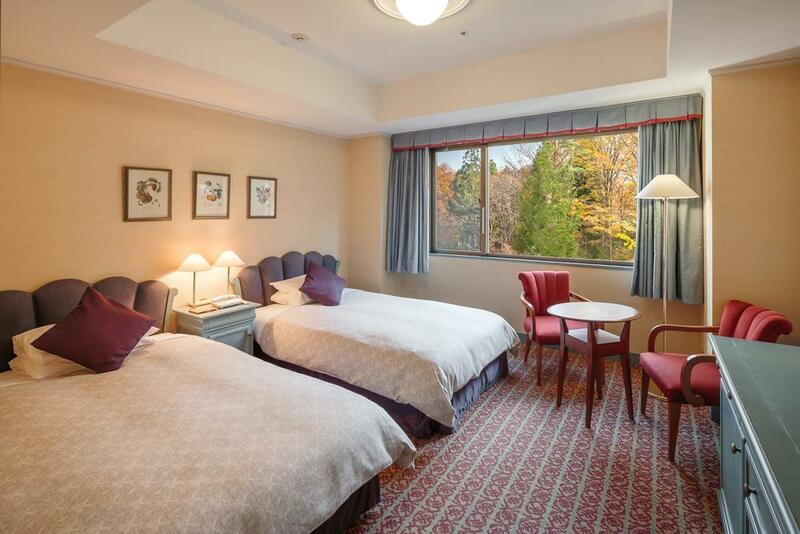 At Tokyu Hotel Hakuba you will find a selection of standard to deluxe guest rooms, each well appointed and generously spacious to make your stay as comfortable as can be. 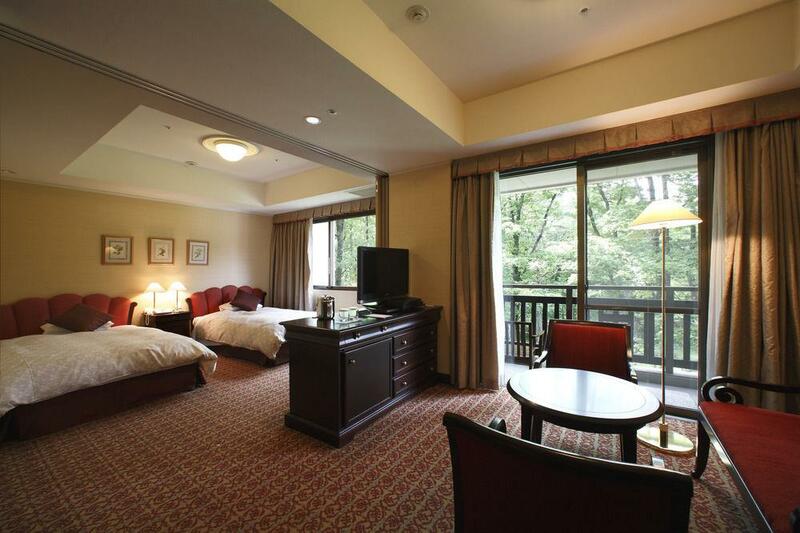 The luxurious perk of a balcony connected to each room brings tranquility of the forest right to your room. 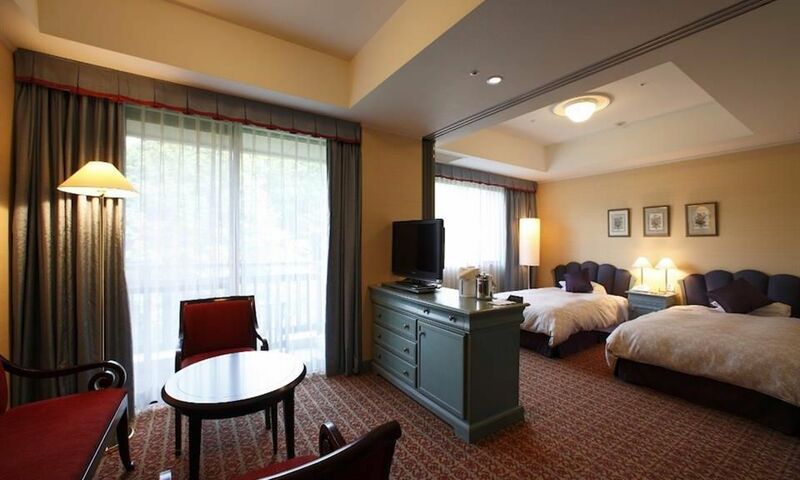 Not only will you be welcomed by Hakuba Tokyu Hotel's gracious and professional staff, this exclusive hotel offers an array of in-house facilities including two excellent restaurants, bar & lounge, extravagant buffet breakfast, massage and natural hot spring. 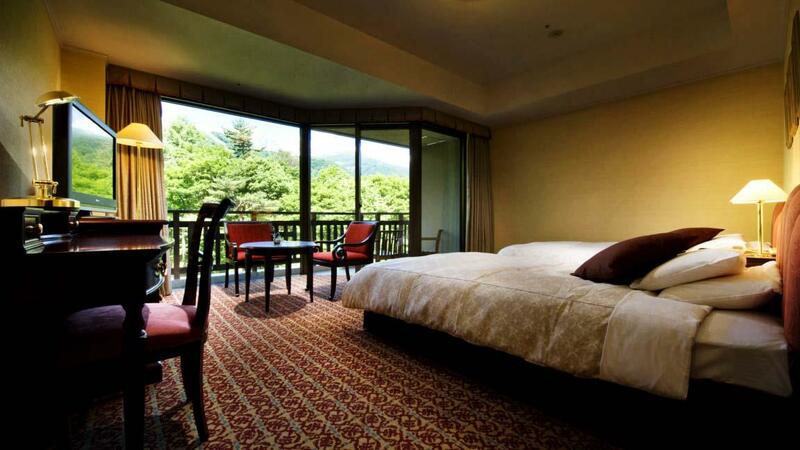 Nowhere exudes more elegance and class than Hakuba Tokyu Hotel. 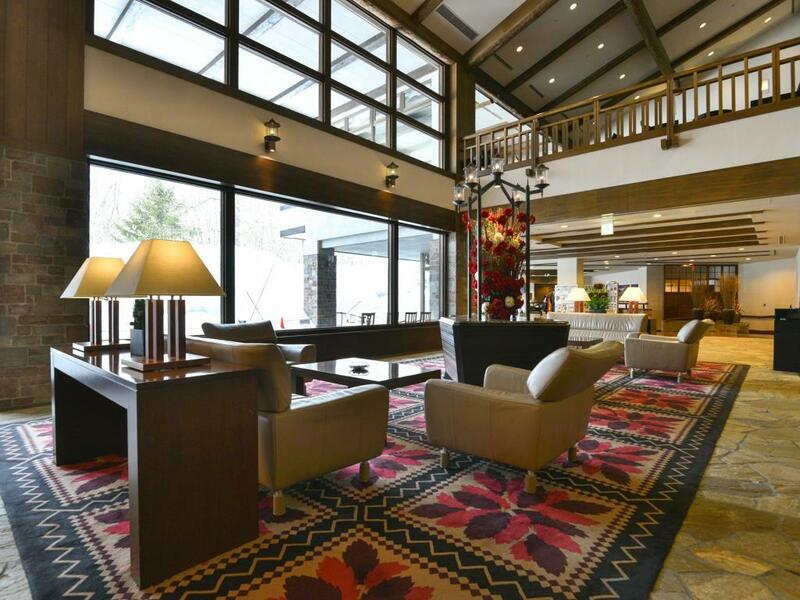 Nestled beneath the Japanese Alps in the heart of Hakuba Wadano forest, Tokyu Hotel Hakuba offers utmost convenience in location for their guests. 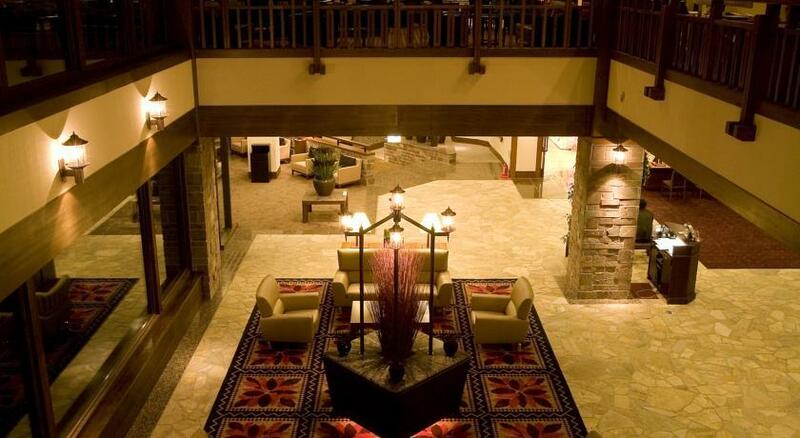 Hakuba Tokyu Hotel's prime location means you're only a stroll away from the Kokusai chair lift at Happo One Resort, popular neighborhood restaurants and bars, Central Snowsports and Rhythm rental shops, Evergreen International Ski School, onsens, and ski shuttle stops for access to other resort areas. 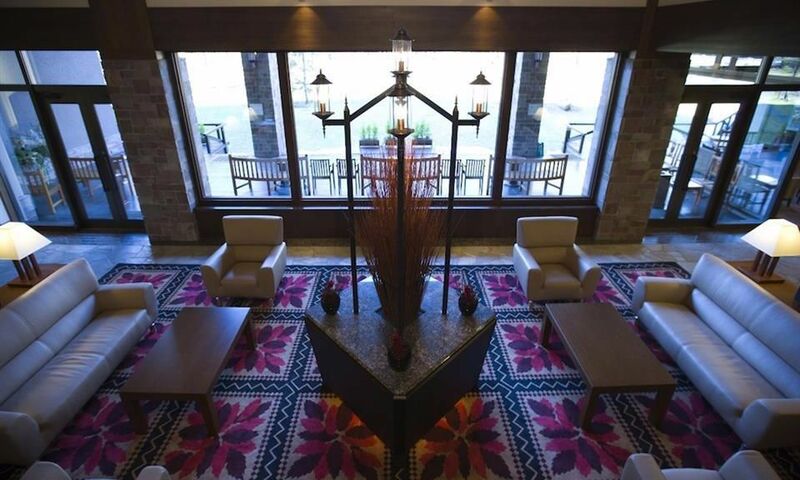 With breathtaking views of the mountain, you will enjoy the tranquility of being tucked away under the cedar forest while still having easy access to your ski holiday activities. 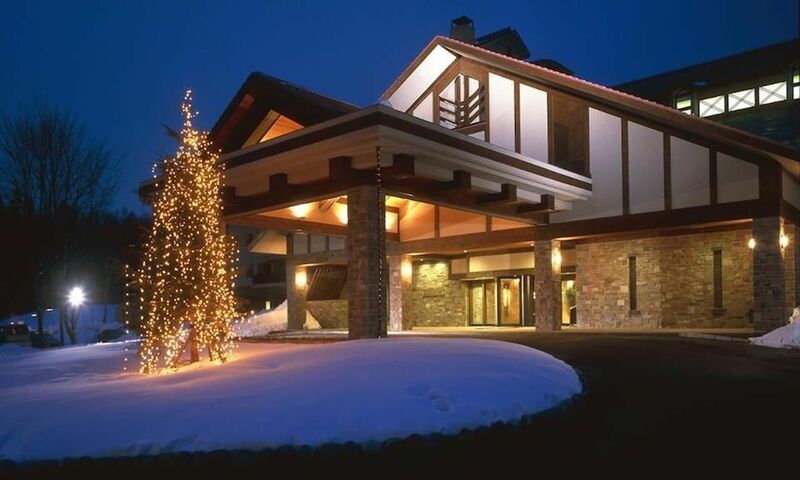 Discover how easy your ski holiday can be at Hakuba Tokyu Hotel. 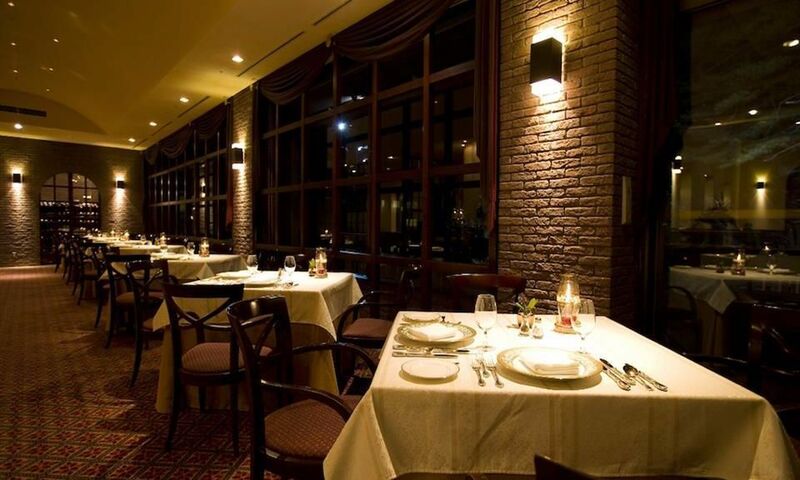 Please note discounts are limited to certain dates and may be withdrawn at any time.